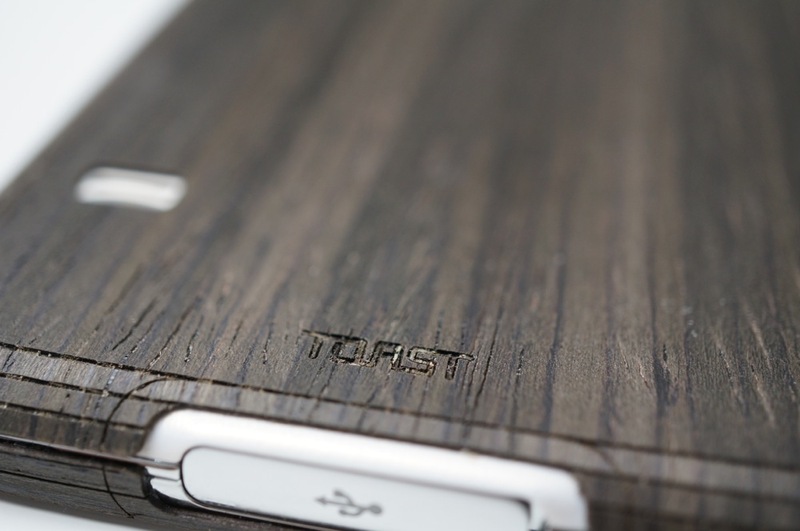 Wood fiends who own a Galaxy S5 can finally get their fix, thanks to the latest release from Portland, OR-based company, Toast. 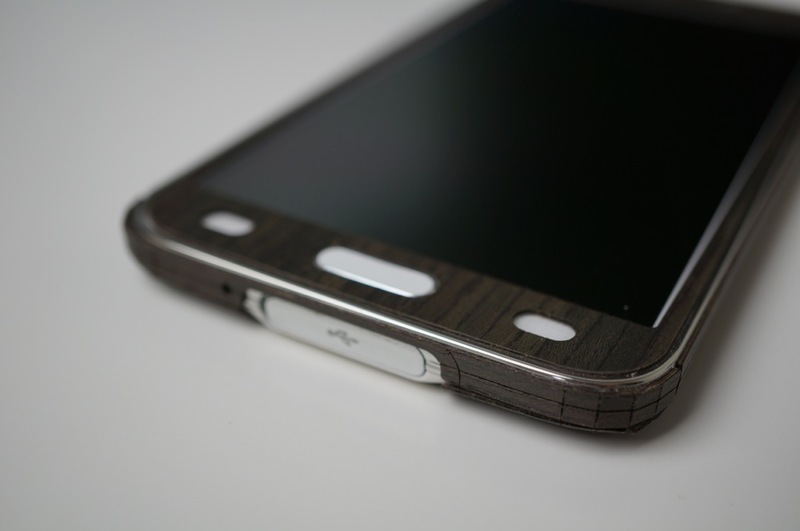 We have talked about this company plenty of times (and have held giveaways), posted up a complete inside look into their factory here in Portland, and just yesterday, they released their newest creation – hand-made wood covers for Samsung’s latest flagship device, the Galaxy S5. 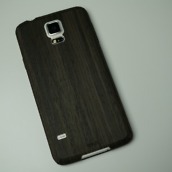 The wood covers start at $29 for plain back covers, but potential buyers can choose to be creative if they want. 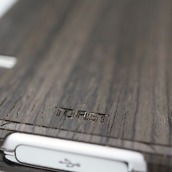 Toast allows for custom text branding to be burnt into the wood, plus they offer a variety of different materials for your cover to be made out of. 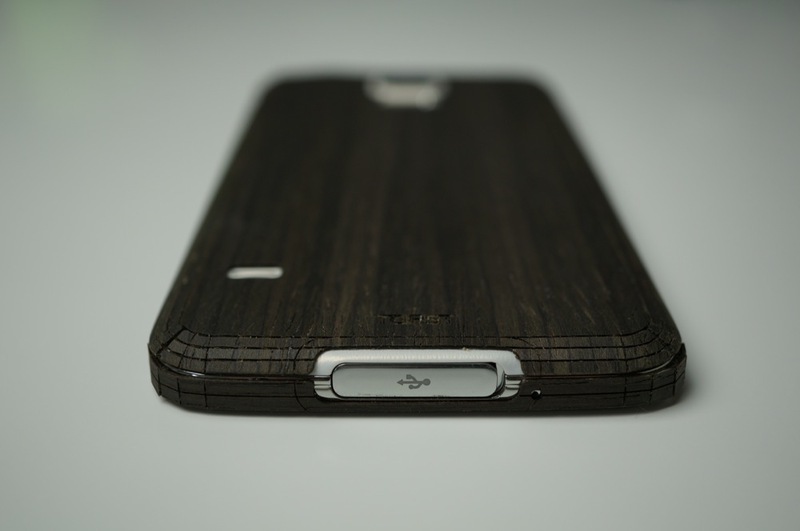 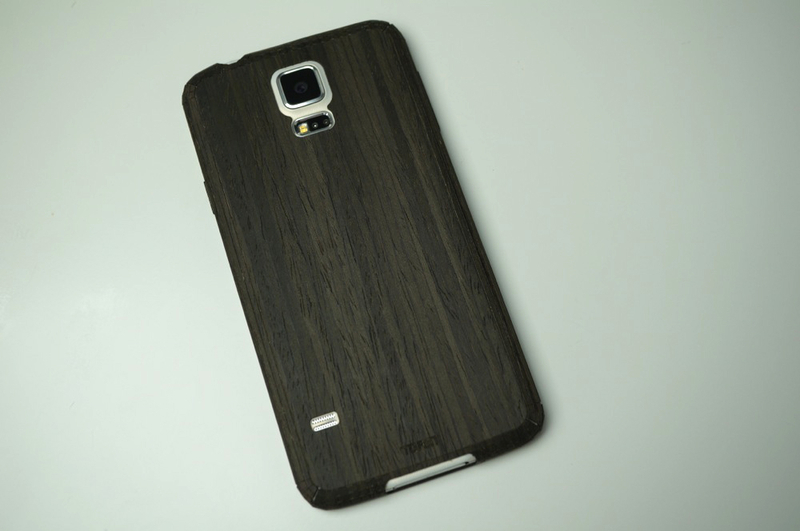 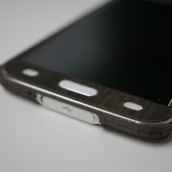 Toast currently offers the Galaxy S5 cover in Walnut, Ebony, Bamboo, and White-washed Ash. 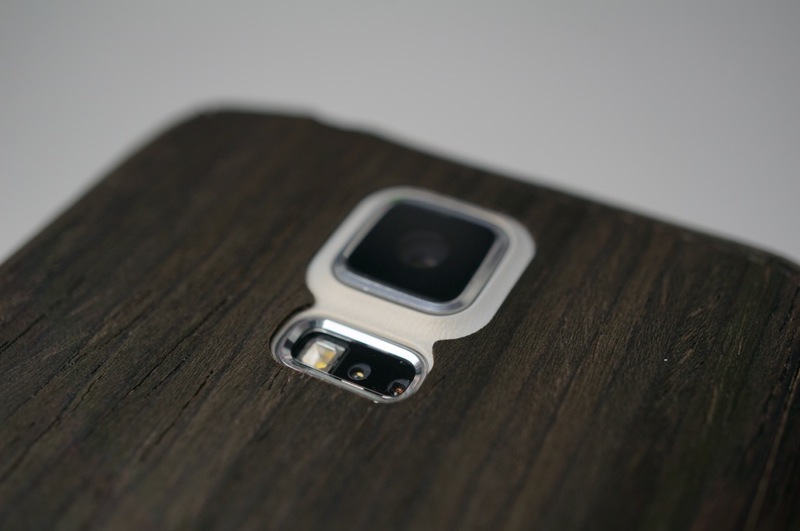 After applying the cover to my Galaxy S5, you can rest assured that all functionality of the device remains intact. 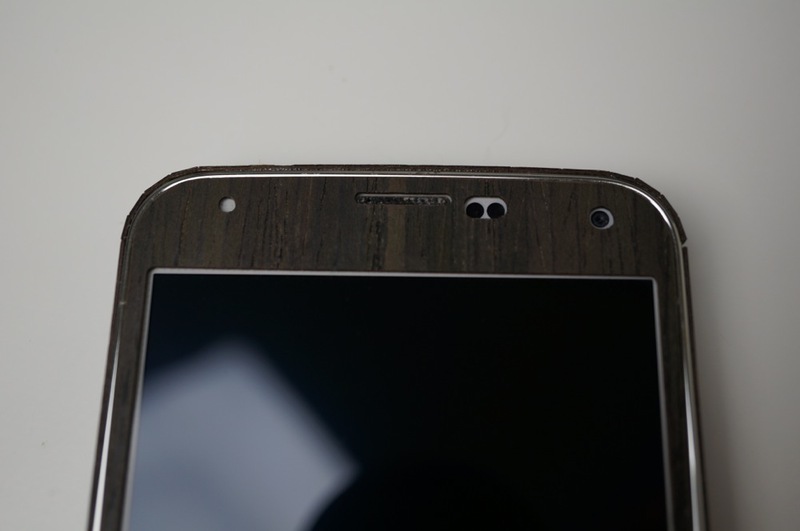 While the fingerprint scanner took a bit of work to get going, it does work. 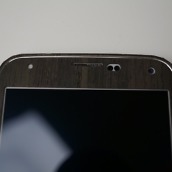 All sensors are still exposed, and of course, they left the heart rate monitor intact for all of you health nuts. 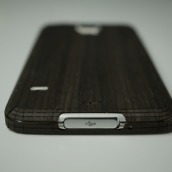 Fan of wood? 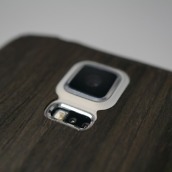 Who isn’t? 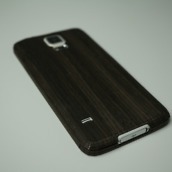 You can buy one by following the link below, or better yet, enter for your chance to win one for completely free. 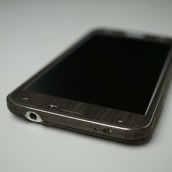 Follow the instructions on the Rafflecopter widget below to enter. 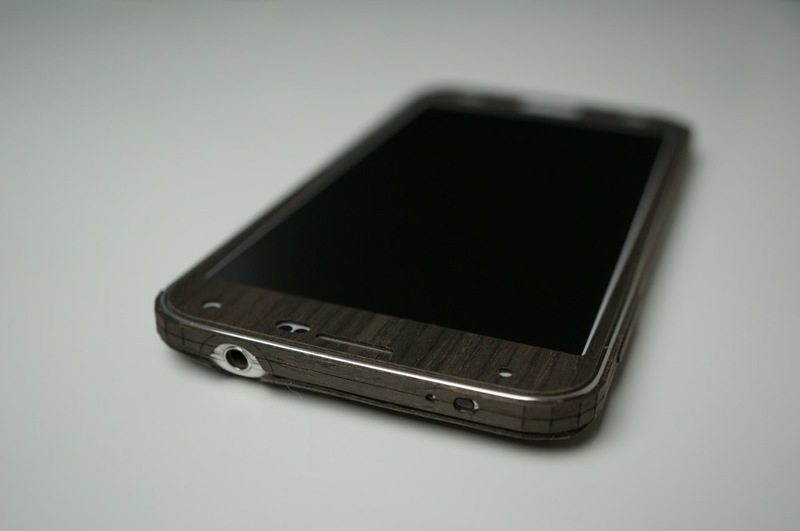 One of two ( 1x Ebony and 1x Walnut) Galaxy S5 wood covers from Toast. 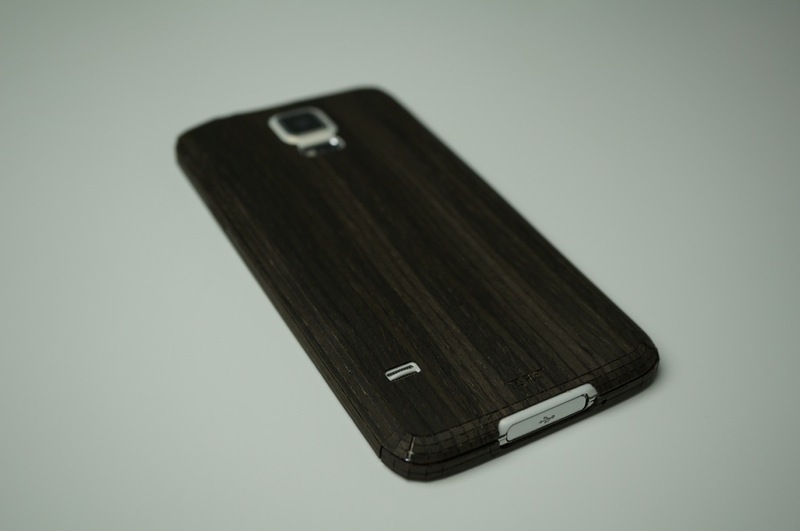 Our two winners will be selected randomly tomorrow morning (May 22) at 10am PST.